This ServSafe Practice Exam will give you a good idea of what to expect on a ServSafe Managers Certification Exam. The questions are similar in style but none of these are actual exam questions. 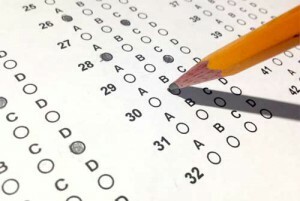 The testing organizations like ServSafe will have a bank of a thousand questions that they will rotate in on exams to discourage memorization of questions. Use the links below to open the ServSafe Practice Exam and Answer Sheets. The pdf files will open in an overlay window, where you should be able to print both files. Good Luck!